There's a slight whiff of obsessive compulsive about these, which is probably why I like them so much. Cheese Popsicle has taken a bunch of games, opened them up, arranged their contents neatly and taken photos. That's it. 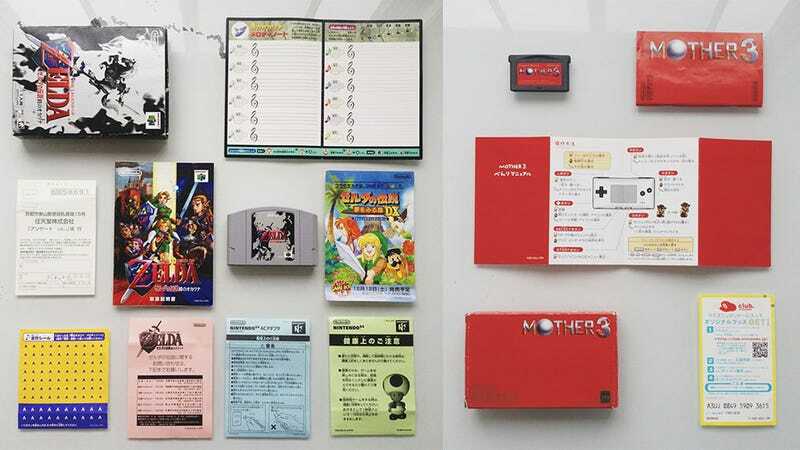 The series is even called Games Organised Neatly. Simple, but also starkly attractive. You could whine about how much more "crap" you used to get in a game box compared to today, but this stuff is ultimately more interesting to see how branding and art styles sometimes work well together across all this different material, and sometimes does not. There's a few here, but way more at CP's site.